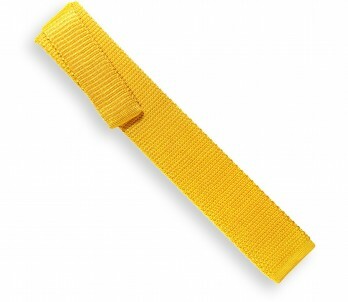 Along with orange, yellow is one of the colours that make for the most interesting contrasts. 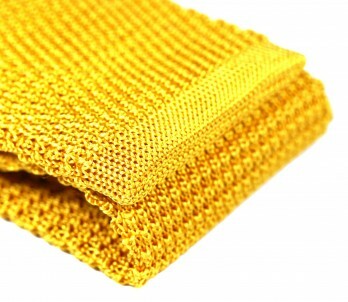 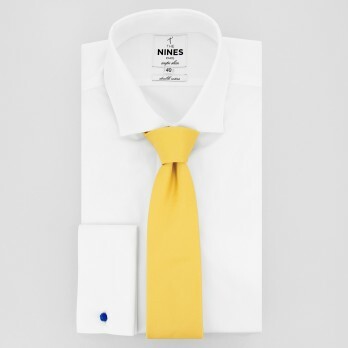 Yellow goes remarkably well with blue, which is the base colour for a great many shirts. 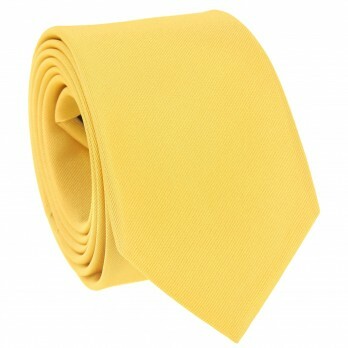 A yellow tie and a deep blue shirt are the height of elegance.